Ocala, Florida — The investigation began October 2014, when the Unified Drug Enforcement Strike Team (UDEST) received information concerning a drug trafficking organization that was allegedly distributing cocaine and marijuana throughout Marion County and surrounding areas. 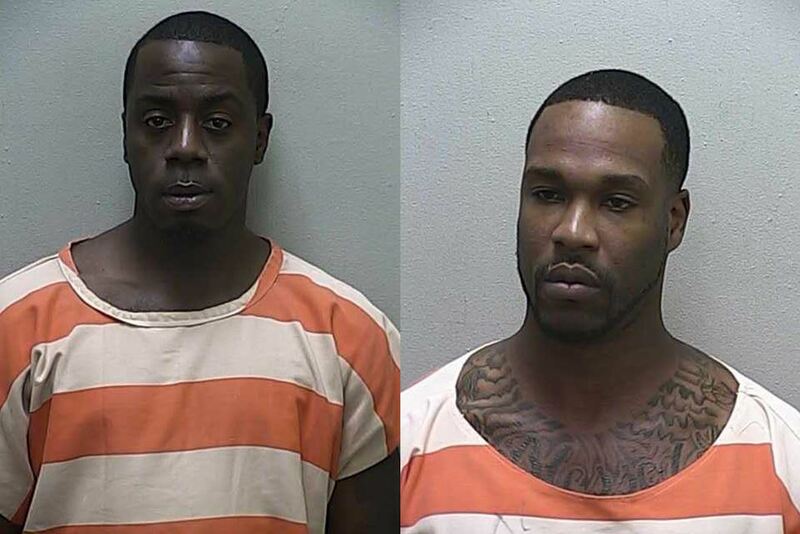 As part of the strike teams preliminary investigation, UDEST identified that two (2) drug traffickers, within this organization, namely Sergio J. Gunsby 32, and Rudolph Nathan Roberts, 29, had operations that were based in Ocala, Marion County, Florida. Often times, the two would sell drugs near city parks and other places children could possibly be. UDEST’s investigation spanned approximately four (4) months. The investigation culminated on Friday, January 30, 2015, when UDEST— assisted by the Florida Department of Law Enforcement (FDLE), the Drug Enforcement Administration (DEA), as well as personnel from the Marion County Sheriff’s Office, SWAT, canine, aviation units, and the Ocala Police Department—apprehended Gunsby and Roberts. Over the course of the four (4) month investigation, agents seized: 16.33 ounces of powder cocaine, valued at $23,000.00; 21.37 pounds of high-grade cannabis (marijuana), valued at $102,580; $5,180.00 U.S. Currency; and one (1) gold 2011 Dodge Durango, valued at $20,000. According o reports, Gunsby had nearly $15,000 stuffed in his pockets when he was arrested on Friday. 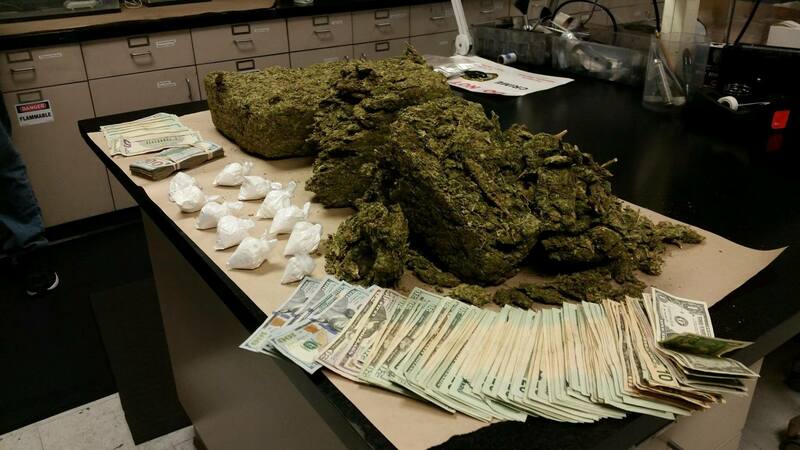 Roberts was in possession of 15 pounds of marijuana. Investigators estimate that Gunsby was trafficking approximately 10 kilos of cocaine a week through Ocala. In dollars, that’s about $300,000 per week. Gunsby was charged with Trafficking in Cocaine (x2)—More Than 200 Grams, and Felony DWLSR (x2). He is being held on $760,000 bond. Gunsby has been arrested 26 times and has had more than 80 charges against him, not including his juvenile arrests. He began selling cocaine before the age of 18. Roberts was charged with Trafficking in Cocaine and Marijuana (x2) and Felony Possession of Marijuana (x2). He is being held on $415, 000 bond. Roberts began his criminal career at the age of 15 when he committed his first violent crime with a handgun. He has been arrested multiple times with more than 20 felony charges. He also began selling cocaine before the age of 18. Both criminals are considered violent repeat offenders.